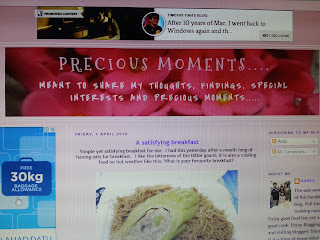 I have got to know many friends through this blog of mine though I have not met any of you personally, I hope we will meet up someday. Wow! 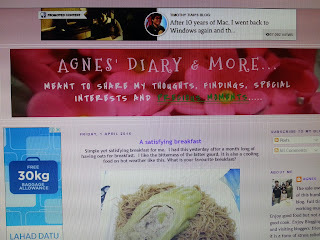 You have blogged for a long time too. It is good to change for a fresher look and feeling. Good luck and happy blogging! It is Tomb Sweeping Week now, maybe I should consider cleaning up my blog and give a new name too. 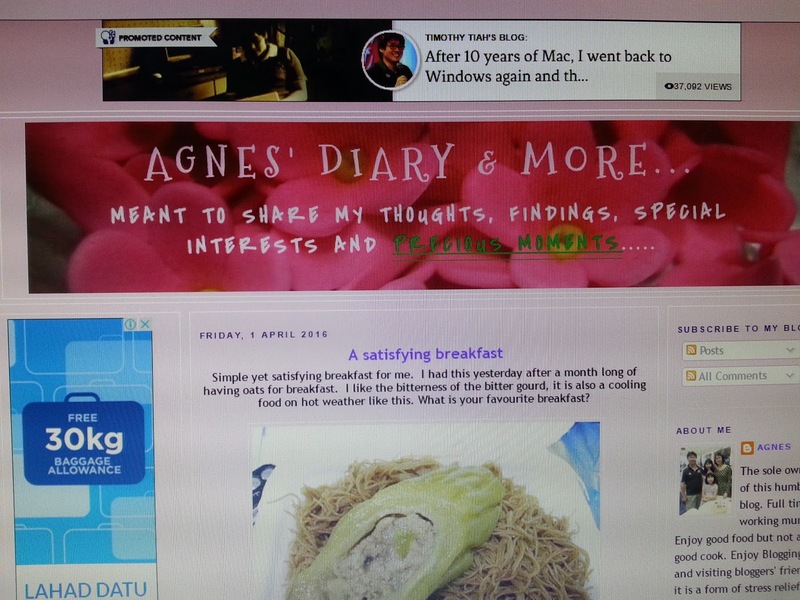 Good change as it reflects the content of your blog. Thumbs up. Hope to meet with you one day too. Either you drop by Kuching or I visit you some day. Haha. Nice knowing you through blog world.